THE UNIVERSE IN A SINGLE ATOM. Name : THE UNIVERSE IN A SINGLE ATOM. Galileo, Copernicus, Newton, Niels Bohr, Einstein. Their insights shook our perception of who we are and where we stand in the world, and in their wake have left an uneasy coexistence: science vs. religion, faith vs. empirical inquiry. Which is the keeper of truth? Which is the true path to understanding reality? 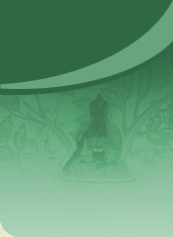 After forty years of study with some of the greatest scientific minds, as well as a lifetime of meditative, spiritual, and philosophic study, the Dalai Lama presents a brilliant analysis of why all avenues of inquiry—scientific as well as spiritual—must be pursued in order to arrive at a complete picture of the truth. 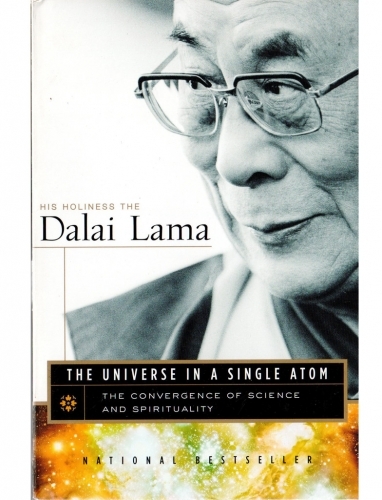 Through an examination of Darwinism and karma, quantum mechanics and philosophical insight into the nature of reality, neurobiology and the study of consciousness, the Dalai Lama draws significant parallels between contemplative and scientific examinations of reality. This breathtakingly personal examination is a tribute to the Dalai Lama’s teachers—both of science and spirituality. The legacy of this book is a vision of the world in which our different approaches to understanding ourselves, our universe, and one another can be brought together in the service of humanity.